IN SPITE of the name, she's not Nordic, but English. Liverpudlian Holly ‘Låpsley’ Fletcher has created some excitement with her EPs, but now comes her debut album Long Way Home. So, does it deliver on the earlier recordings promise? Låpsley's songs are as much about the space between the music, and how she uses it, as it is about the music itself. Steady, yet unobtrusive percussive clicks and pumps act as unobtrusive anchor, while ambient echoes and textures lurk, weave, and float between the piano chords which provide foundation and structure. She keeps things restrained until the right moment, only allowing big, grandiose sounds and arrangements come in on the bridge or chorus, an approach which results in a build-up of tension and climax, culminating in cathartic release, giving each a real sense of drama. She uses her voice in the same way, knowing when to hold back, and when to let loose, so when she sings: "So if you're gonna hurt me/why don't you hurt me a little bit more", on the excellent 'Hurt Me', you tend to believe her. The same goes for the album's other major highlight, 'Tell Me The Truth' ("Tell me the truth/it'll hurt less, I guess" ), and the grandstanding 'Love is Blind'. A change of pace comes with the disco-revival strut of 'Operater'. Long Way Home is marvellous modern pop, drawing on contemporary British singer-songwriter, indie, chillwave, and UK garage. 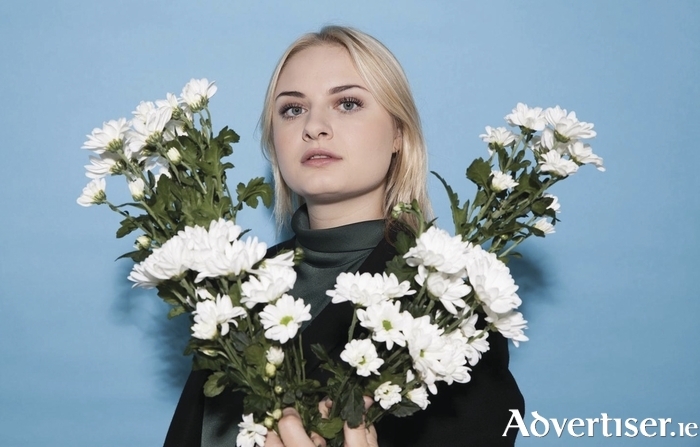 It also shows an appreciation for ambient music and the more left-field sides of electro, giving Låpsley the potential to be embraced by alternative, electro, and more adventurous mainstream listeners. A new alternative-pop star has arrived.